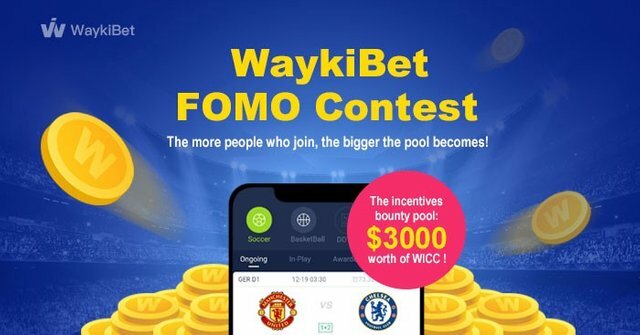 WaykiChain’s Dapp-WaykiBet has provided an incentives bounty pool of USD $3000 Worth of WICC (25,000 WICC)! The top 10 submissions selected will receive 50% of the incentive bounty pool, while the remaining submissions will evenly share the other half of the bounty. The more people who join, the bigger the pool becomes! Top 10 Submission's writers will win bounty up to 150$ for each! 1. Download and test the Dapp (play a game). The DApp can be found here: https://bit.ly/2QHuhqE. Or you can scan the QR code below. (Need help? Use these topics of examples for your review: (Page Design, User Friendliness, Interesting Gameply, Fairness and Transparency, Pros and Cons of using this Dapp, comparing using blockchain betting dapps vs traditional betting). A.The review is written in more than 100 words and in English. B.The review should be original. C.The review should be WaykiBet Dapp Review related, and as creative, attractive and informative as possible. #WaykiChain #WaykiBet must appear in the review. D.The review should be high quality. It’s better to insert some images to make some statements of the review illustrated. E. The writers who have significant number of followers/ subscribers are to be given priority. Do you use Reddit? Join our subreddit WICCProject for the latest WaykiChain news! Low quality submissions are not accepted and must be original. Copying another people’s work will lead to disqualification of the participant. Submissions will be treated chronologically and already reported submissions will not be rewarded. The Waykichain team has the final interpretation of the contest. 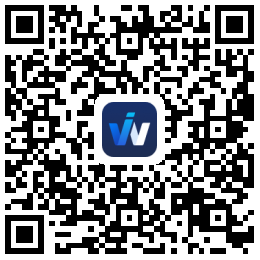 If you encounter an error during registration, please contact WaykiChain at @Waykichain_Anna on telegram or email chunfeng.wang@waykichainhk.com (Business hours are: Mon-Fri 9:00–21:00, EST+8; Sat 9:00–16:00,EST+8). The WaykiBet DApp is a demo version!